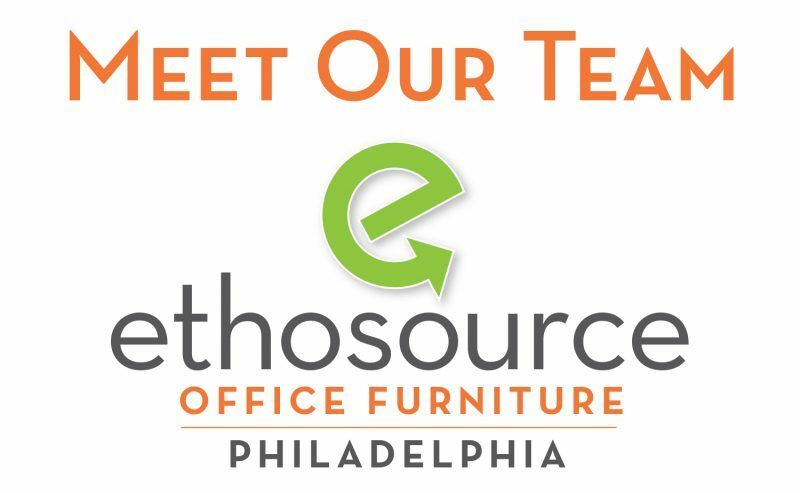 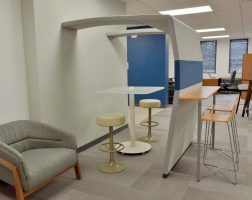 Ethosource of Philadelphia is a premier dealer of pre-owned, refurbished and new office furniture for the Greater Philadelphia area. 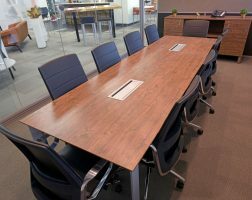 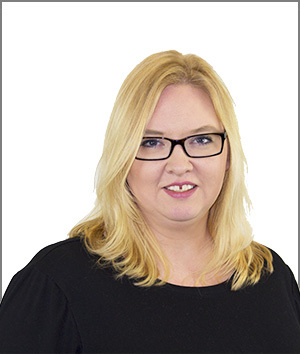 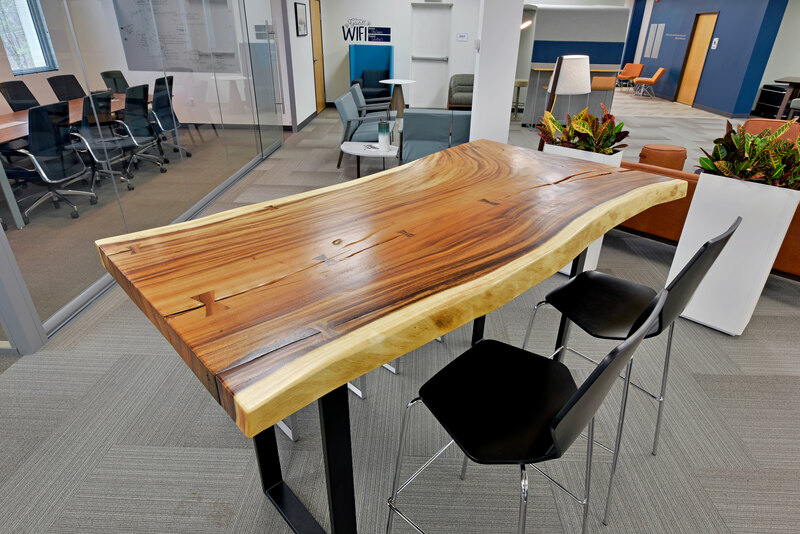 Our consultative, vision-driven approach provides an experience equating that of a new office furniture dealer, through high-end products, services and tools to help you and your clients find what you need at a great price. 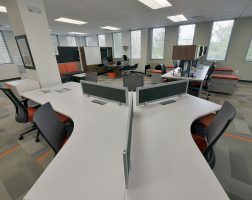 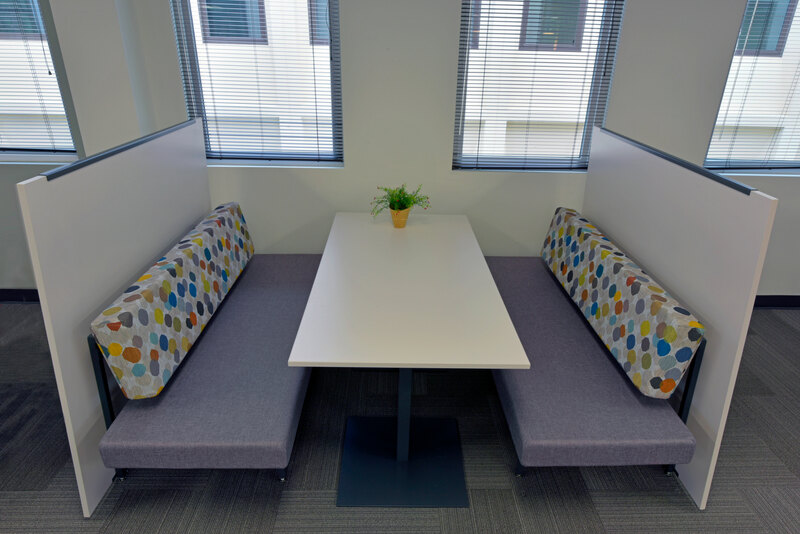 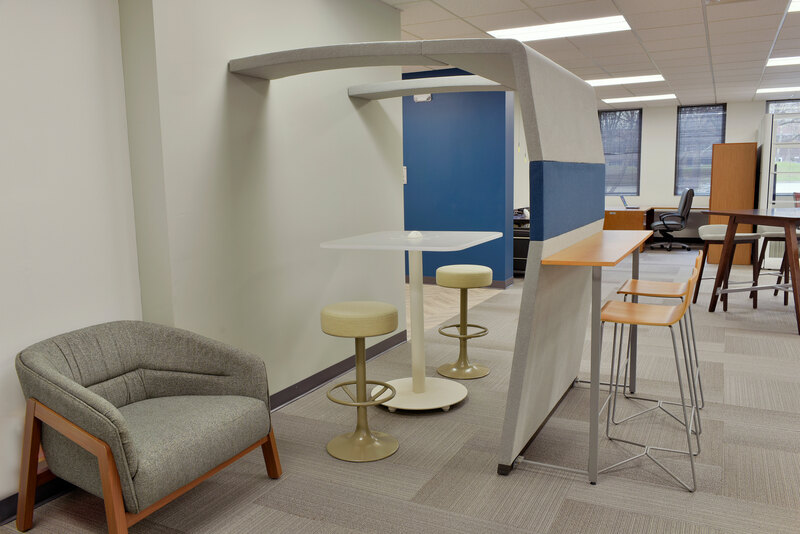 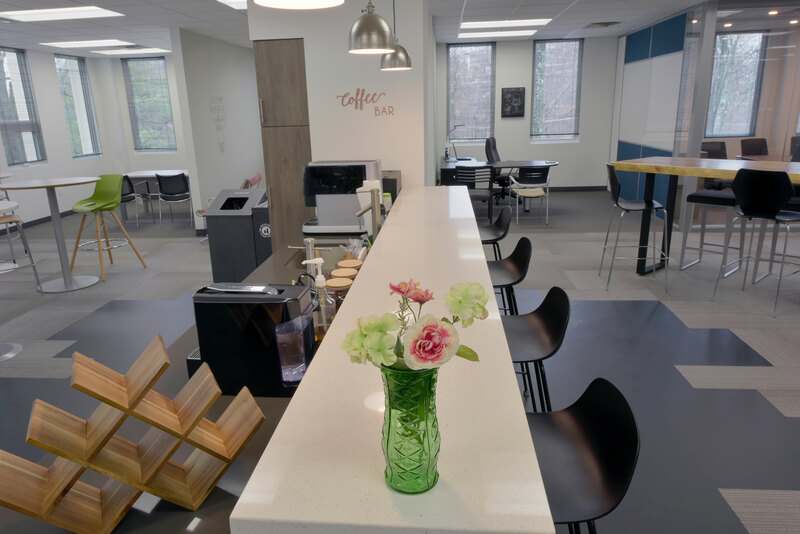 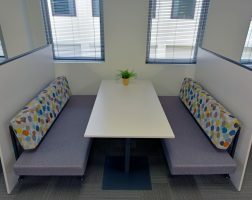 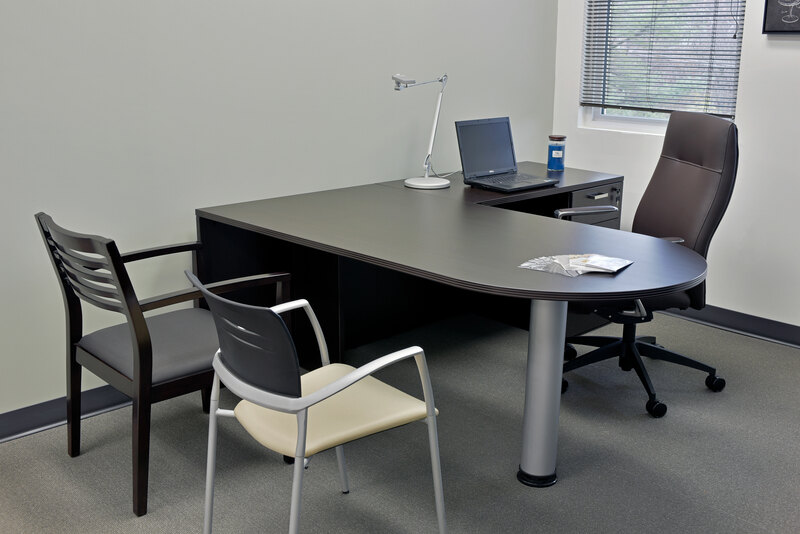 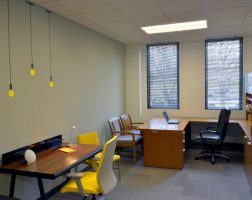 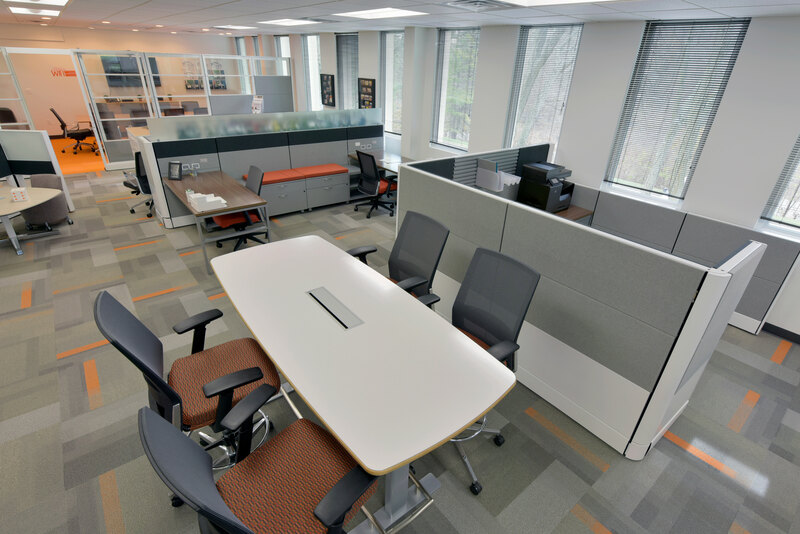 We are dedicated to being a complete resource for office furniture solutions, as we believe that businesses of all sizes should be able to create a high-end, efficient work environment at an affordable price. 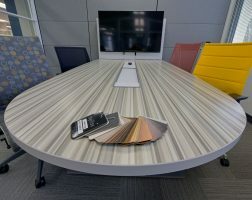 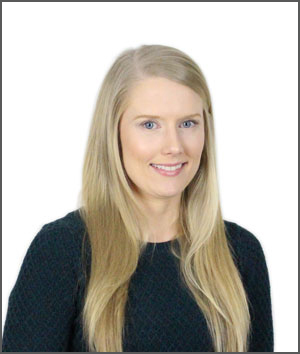 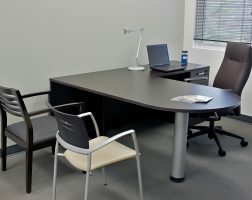 Our professional office furniture management services are available to help with every step of the project process, ensuring a hassle free and timely experience for our customers, no matter how unique or specific their needs may be. 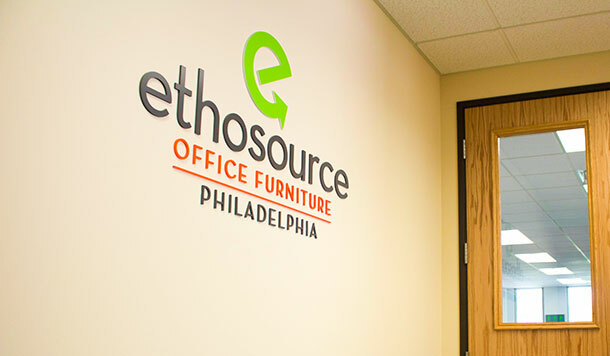 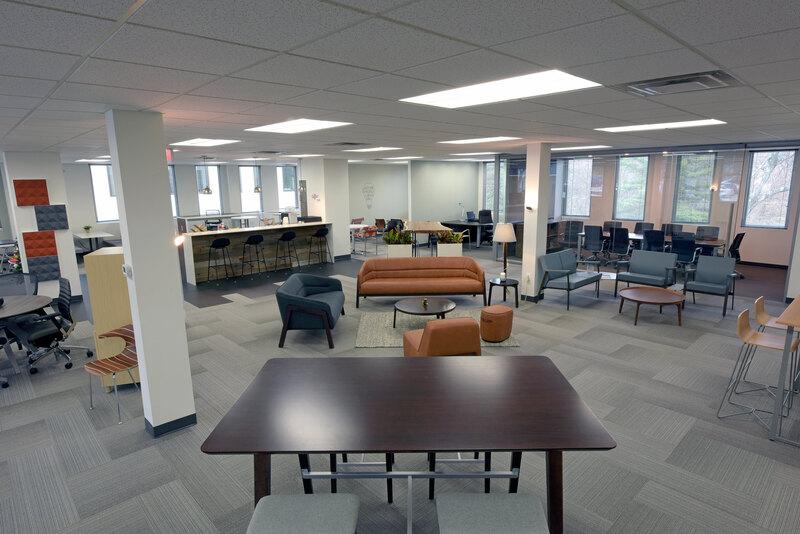 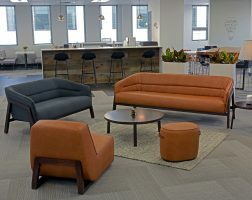 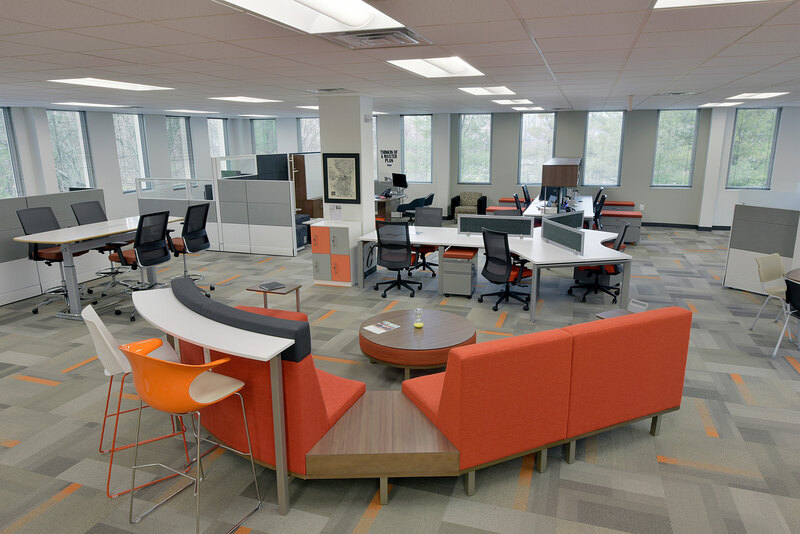 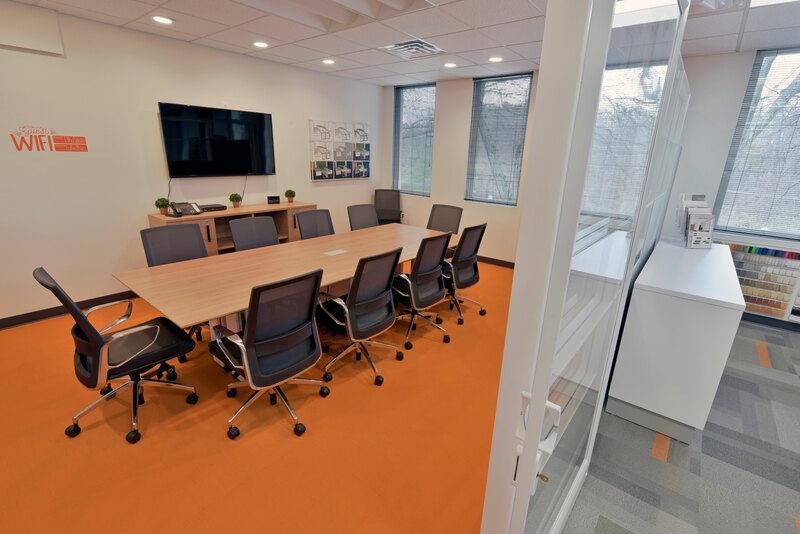 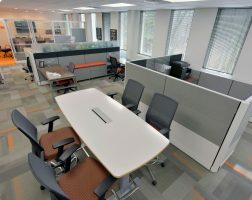 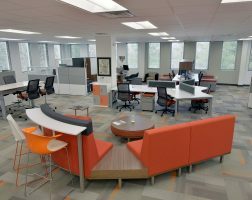 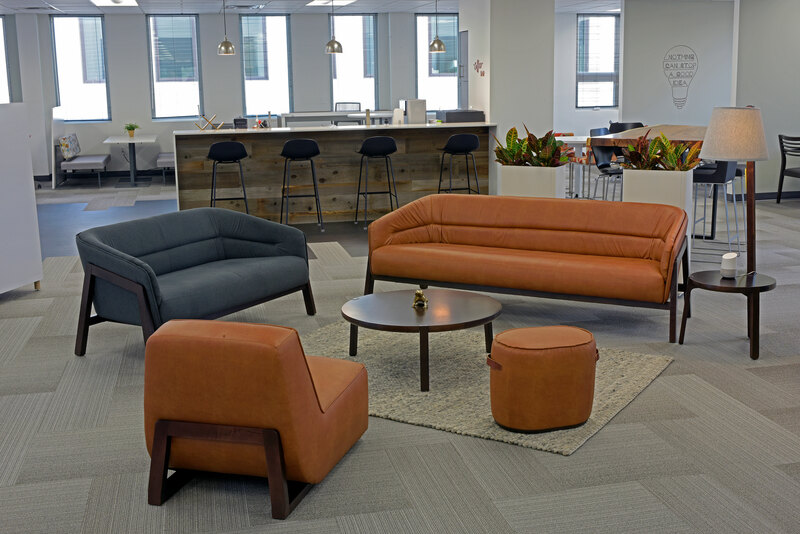 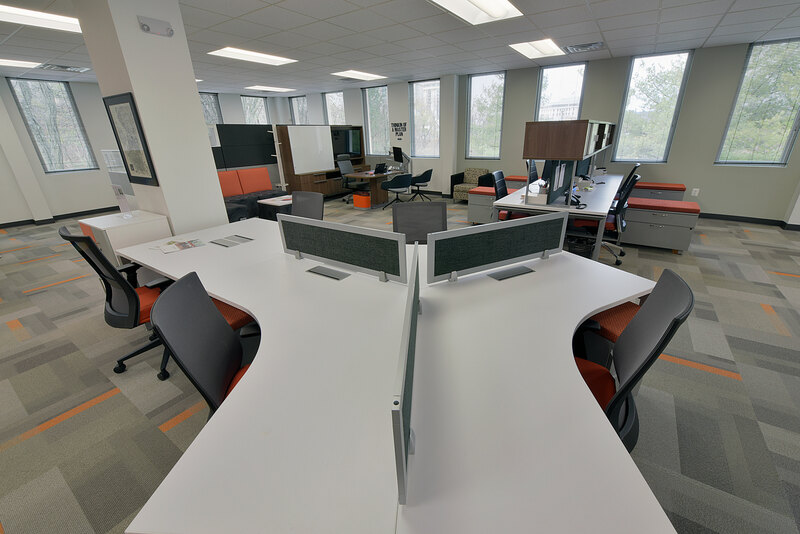 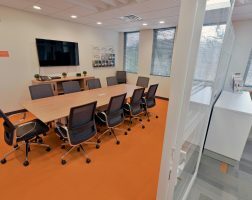 Ethosource of Philadelphia is a national leader in recycling and remanufacturing Herman Miller Ethospace, while also maintaining a large inventory of high quality seating, case goods, filing, conference furniture and more. 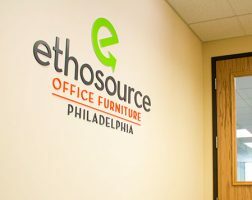 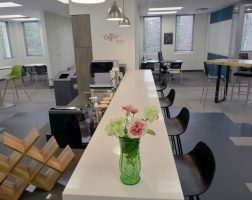 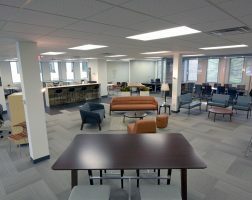 Our showroom in King of Prussia enables us to accommodate the needs of every unique customer, whether they’re in the market for a whole building of furniture or a single office chair. 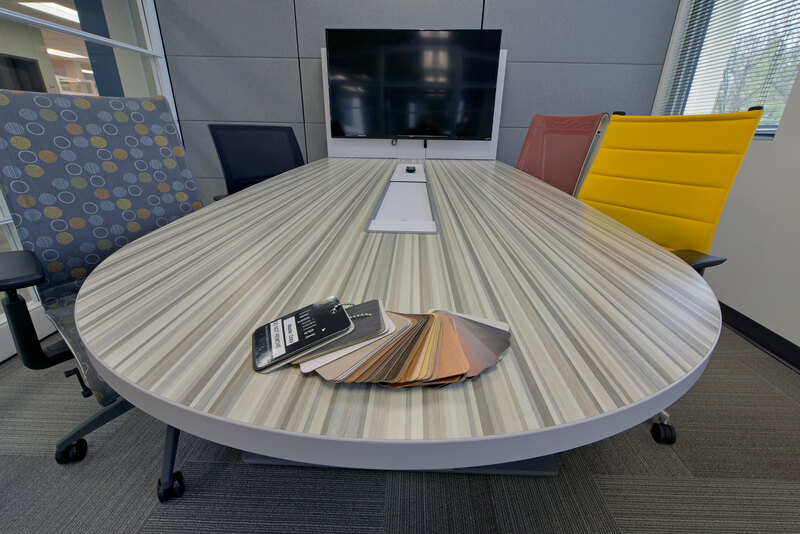 All of our pre-owned products can be presented as a stand-alone option or creatively blended with our new furniture to create an intelligent, cost effective solution. 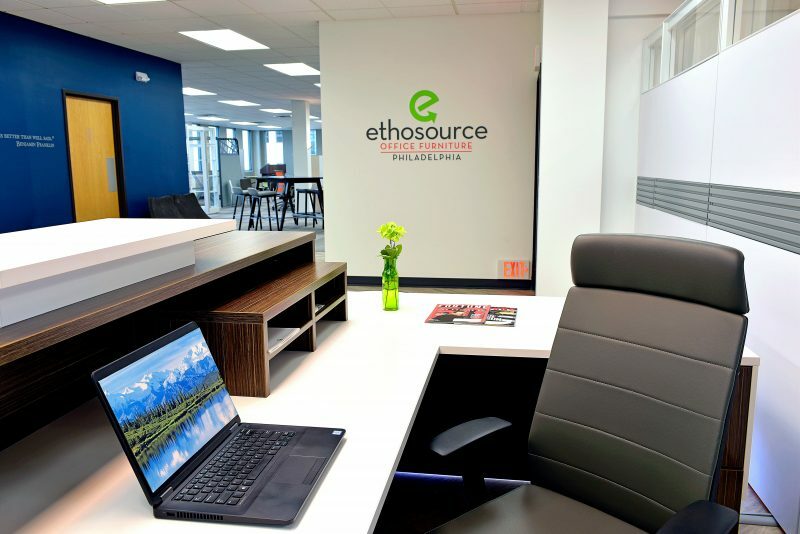 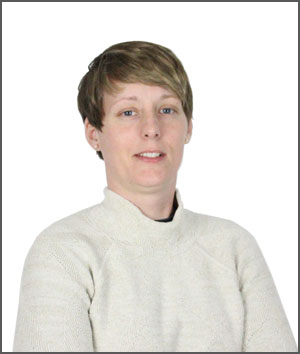 Areas Serviced Ethosource of Philadelphia’s Showroom is conveniently located as a support our service capabilities for companies in the New Jersey, Delaware Valley and Philadelphia region. 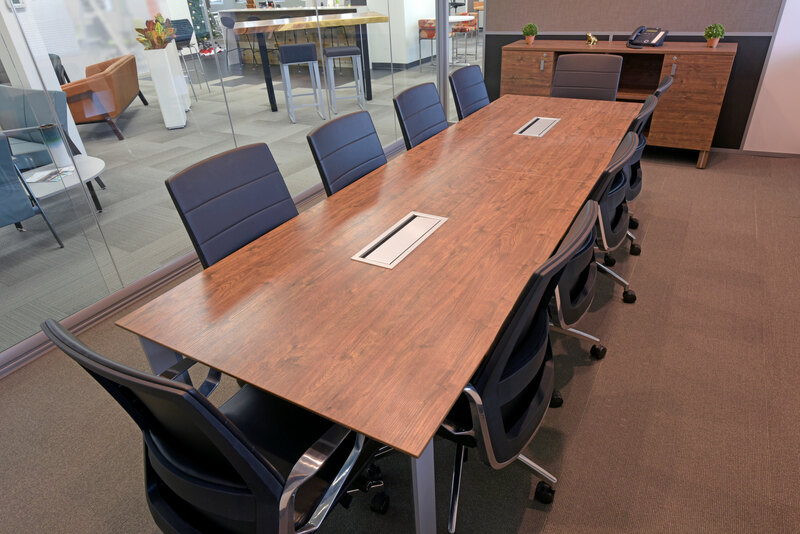 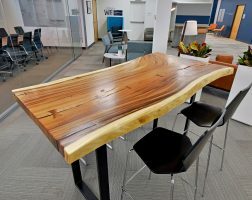 Customers can explore our expansive, ever-changing selection of product and displays in an actual office environment; or we are happy to visit your office with all the information and samples you need to get your project underway. 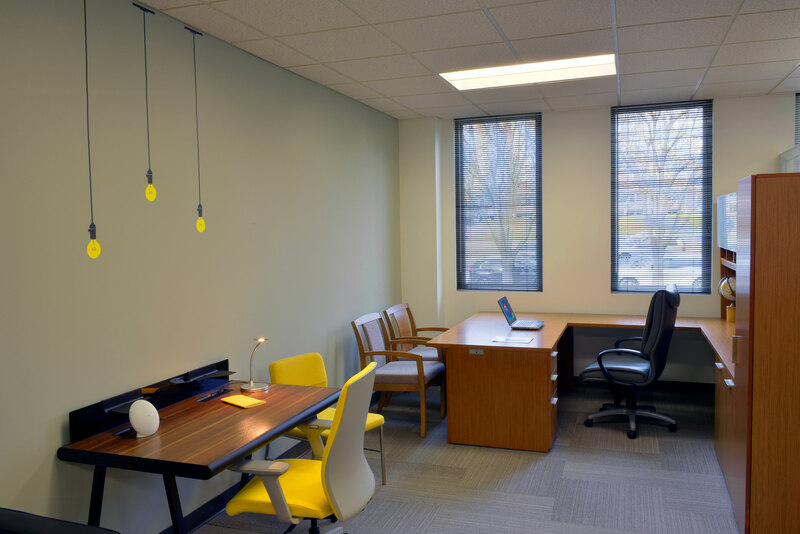 We have helped a number of law offices, financial institutions, architect and design firms, as well as many other area businesses. 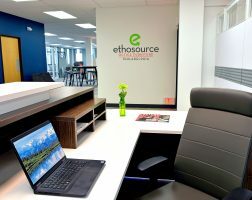 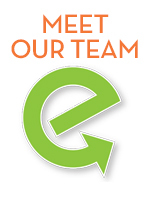 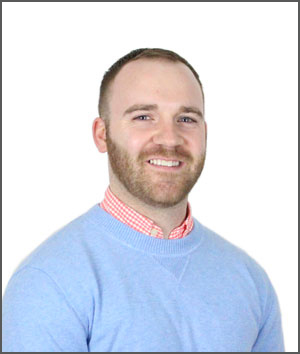 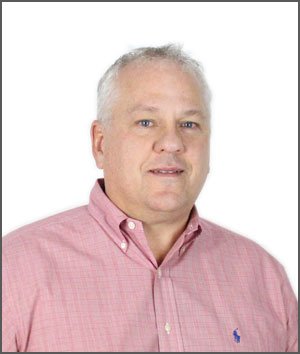 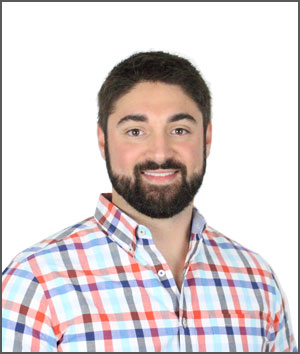 In addition, Ethosource has always helped companies on the national level, in cities such as Boston, New York, Chicago, Tampa, Raleigh, Dallas, Phoenix and more.